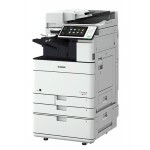 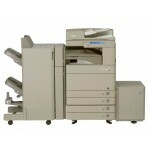 COPY PRINT SCAN Solutions lutions offers the Canon imageRUNNER, Canon imagePRESS & Canon imagePROGRAFF line of products. 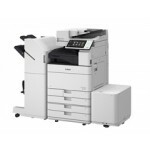 We offer copier leasing, renting and outright purchase options with all inclusive (parts, labor and supplies) service agreements. 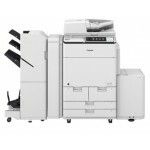 COPY PRINT SCAN Solutions also offers printing services such as business cards, flyers, brochures, banners, posters, custom wallpaper, booklets, vehicle wraping and hundreds of other printing services. 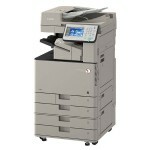 We also offer document scanning services (scan to PDF, TIFF, JPG) with file naming and document indexing.